In the past, I’ve helped my friends to Blame Drew’s Cancer out of existence, and even to Stand Up to Cancer. For the second summer in a row, I’ll be taking on cancer sitting down. 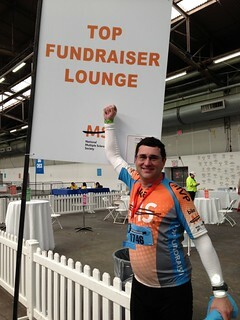 That’s right, on my bum – for 50 miles. Once again, I’m joining my friends supporting Team Norwalk Hospital – Wittingham Cancer Center and the Bike CT Challenge to empower all the cancer survivors in my life – And yours. Proceeds from my ride will fund unique programs and research to help cancer survivors through exercise, nutrition and psychosocial support. Cancer survivors need follow-up care for life and I am helping them. The research being done will benefit everyone who’s had to go through chemo and radiation, and find new ways to help survivors get healthy again. 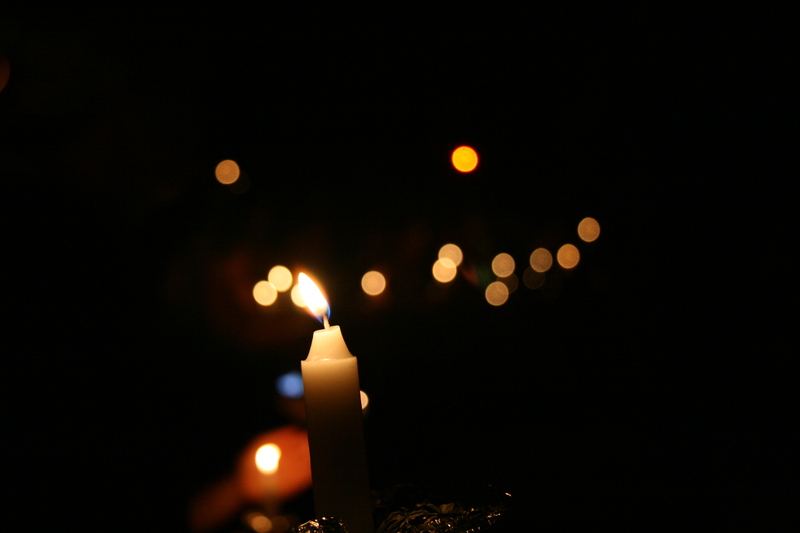 I know lots of people in my family and my life who are battling cancer or who are survivors. You do too. Let’s honor them. You can DONATE HERE or use the link http://greenste.in/HGCTC2013 **. Oh, an if riding 50 miles on July 27th in Fairfield, CT, sounds like a lot of fun to you, click the link above and click “Join my team.” We have cool shirts too. My friends and business colleagues know I’m passionate about nonprofits, causes and philanthropy. Here’s hoping tomorrow is a peaceful day for all my America’s Camp Friends. Way back in the early days of computing, the first computer I had at college was a Mac 128k. It was eventually upgraded to 512k, but I managed to sell it and get a Mac Plus (which I still have). 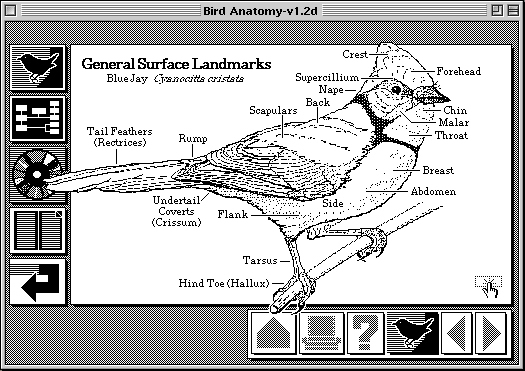 The decision to get that Mac Plus was significantly influenced by my having seen Hypercard. I worked for Cornell’s campus store computer department, and was a member of the campus Mac users group. I recall writing an article for the campus newsletter about how to use Hypercard on one floppy (for those of us who didn’t have 2 drives.) This required lots of disk swapping, but was still doable. 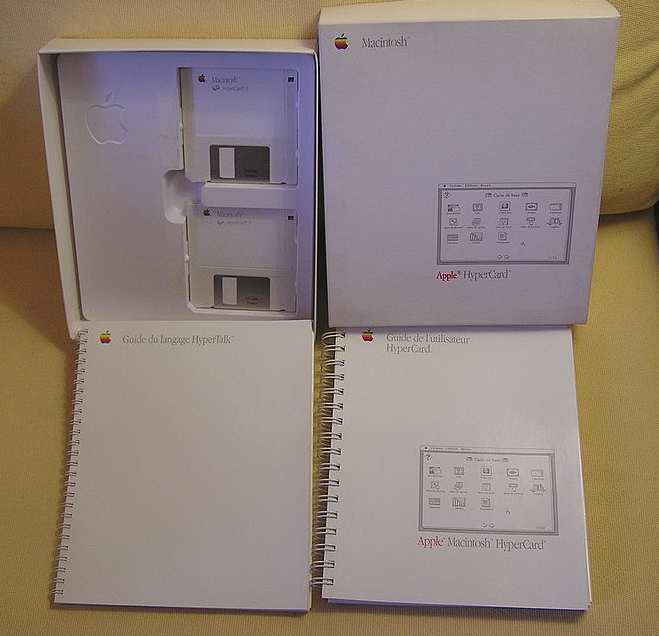 I was a huge Hypercard fan, and learned lots of introductory programming and scripting concepts via Hypercard. When I graduated college and applied for my first job, at BBDO, I sent them my resume on a Floppy Disk using a Hypercard stack that showed my experience, jobs, and even a page with a picture of Cornell where the bell tower sound would play if you clicked it. I got the job, and that same stack helped me when I applied to NYU’s ITP program. Though I do recall Red Burns taking me down several notches for inconsistent interface design, difficult navigation, and more, it did get me in. At JP Morgan in 1992 or 93, there was a need to roll out some custom software for 360 peer review to every mac user-over 3000 around the world. I ended up developing a Hypercard stack that did the majority of the work (with some custom code from Microsoft to communicate with a mail server), and I did it in my “spare time” with my tech friends at the bank doing the testing. This ended up getting me an advancement and helping shape my future career. My friend Christopher Allen mentioned that Â this weekend is the 25th Anniversary of Hypercard, so I Â wanted to put down this smallÂ reminiscenceÂ and thank Bill Atkinson and the team at Apple that made Hypercard such an amazing product. Elsewhere: David Weinberger has a great take on Hypercard@25 (and h/t for the picture).